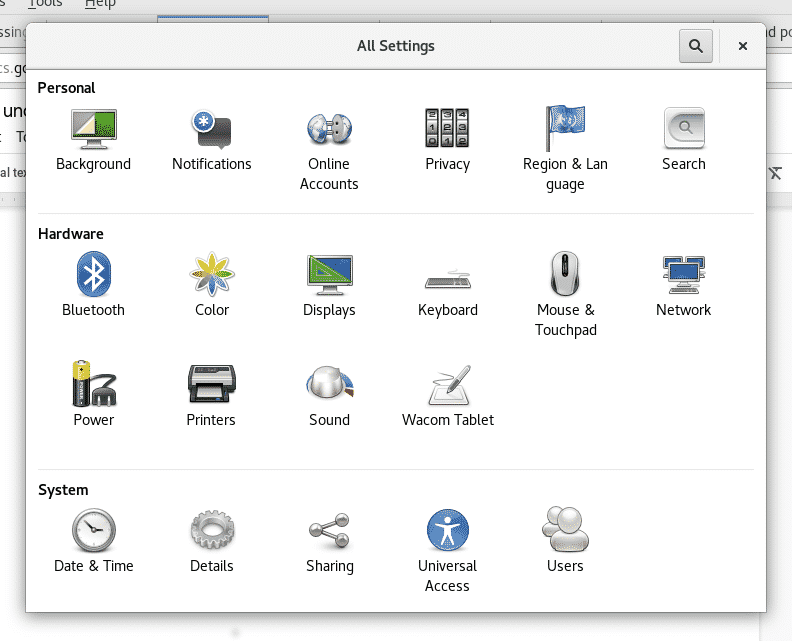 In a previous tutorial we published on LinuxHint how to join a Windows network with your Debian/Ubuntu based linux device. 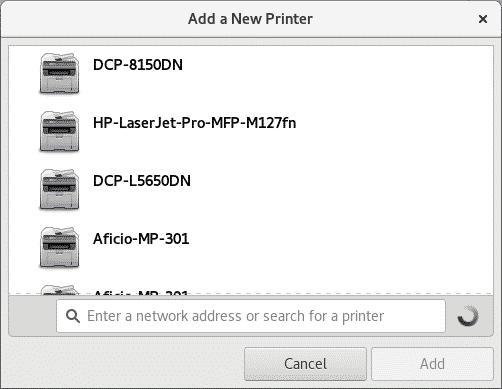 This tutorial will explain how to add printers from the network on Debian/Ubuntu based Linux Distributions only since we’ll use the system settings and cups (apt). 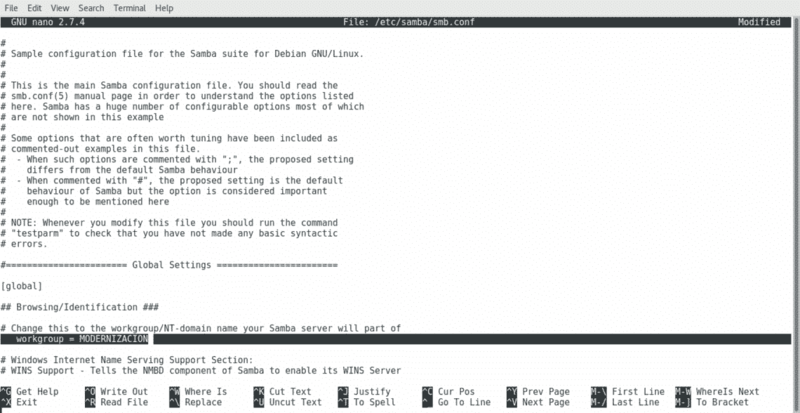 This article can be considered as the continuation of the mentioned above since we’ll use Samba, below i’ll briefly repeat the steps to join a Windows network, for explanation on each step please check the previous article. I apologize but the network belongs to a Latin American company and all workstation are in Spanish. Where “Direcciòn” means “address” and “Puerta de enlace determinada” means “gateway”. Replace enp2s0 for your network device and write the proper IP addresses instead. On the emerging window click on Add Printer (probably you’ll need to click the Unlock button and complete your root credentials before). And press Y when asked. 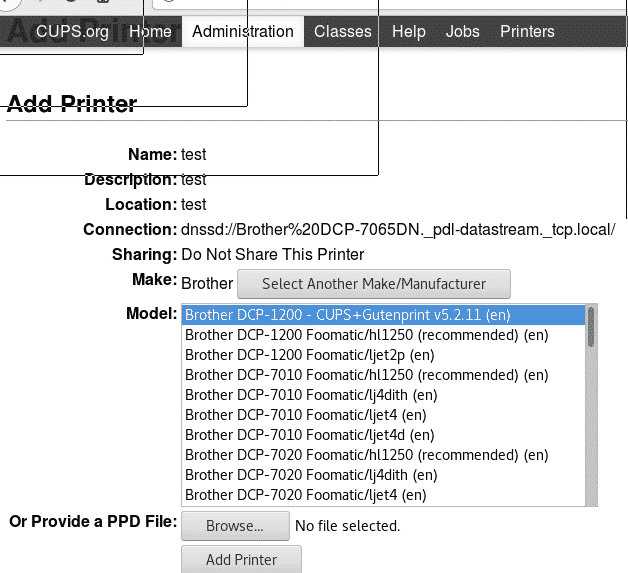 Select your devices and press “Continue”, as you see cups allows to install both local and network printers. Next fill the requested information (descriptive information) and press Continue. 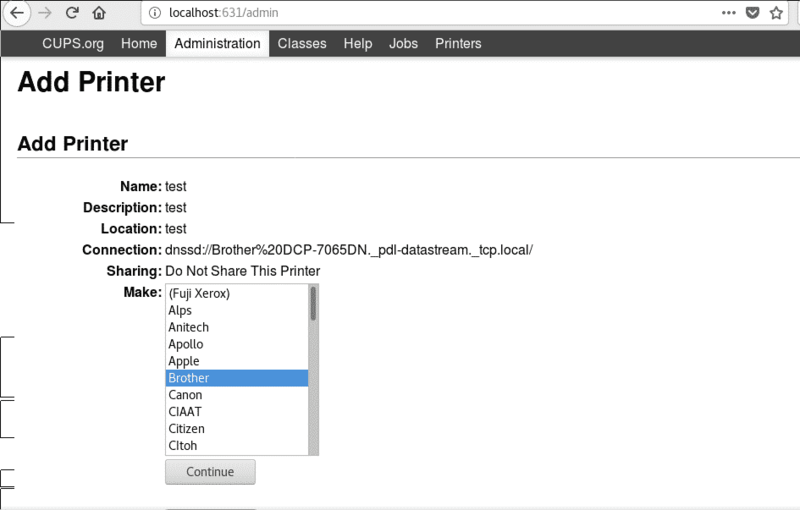 Select your printer model and press on Add Printer. 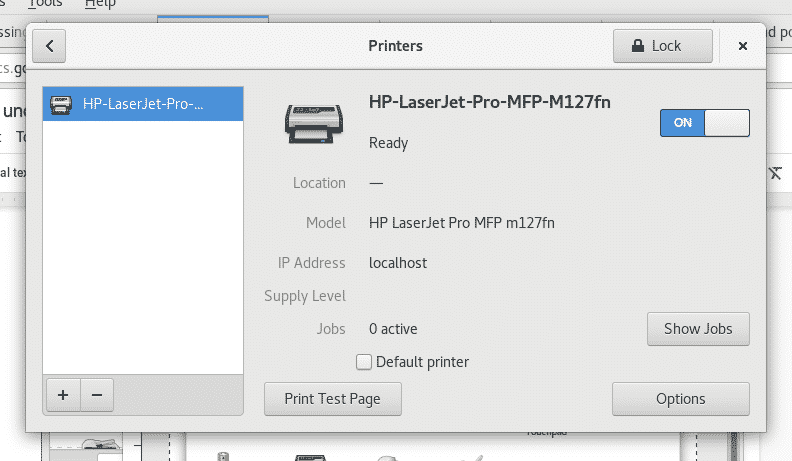 Now your printer is added, and you can determine the default settings for printing. 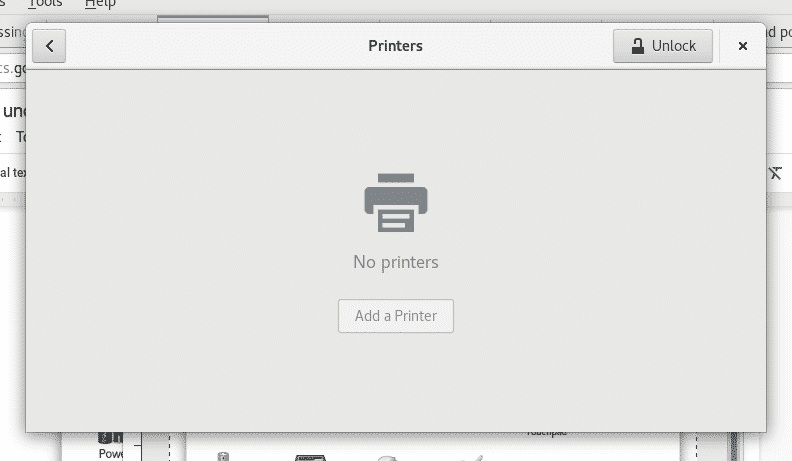 Now if you open your Open office and click on File>Print you’ll see the printers you just installed. 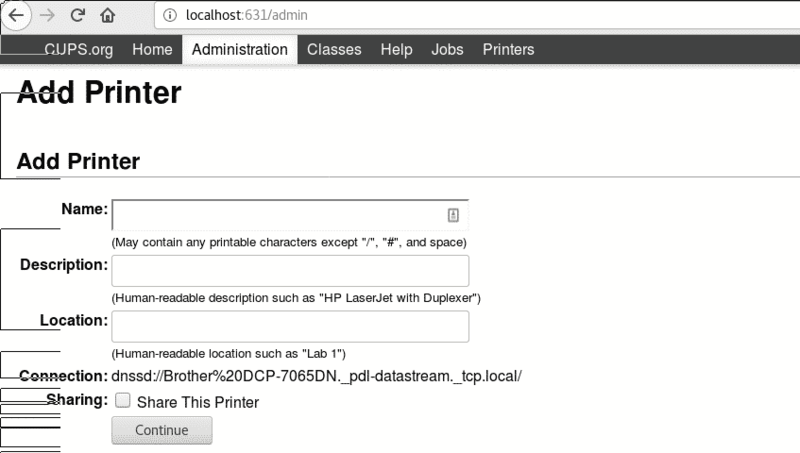 I hope this tutorial helped you to deal with printers under Linux, keep following LinuxHInt for more tips and resources on Linux.